The highly anticipated OST for SBS Wednesday and Thursday drama series “Rooftop Prince” sang by JYJ member Xiah Kim Junsu (김준수) in support of fellow JYJ member Micky Park Yoochun who is starring in the drama is released on May 11th, 2012. The OST has the title of “I Don’t Like Love” (사랑이 싫다구요). “I Don’t Like Love” has been featured on the drama since episode 14 of “Rooftop Prince”. It is the standard ethnic-style slow ballad that tells the inseparable love story of Park Ha and Lee Gak in the drama, with the sorrowful melody combining with the voice of Junsu, stimulating sensibility. The song is composed by composer Jeon Hae Seong who also composed the famous “Secret Garden” OST, “That Woman”. 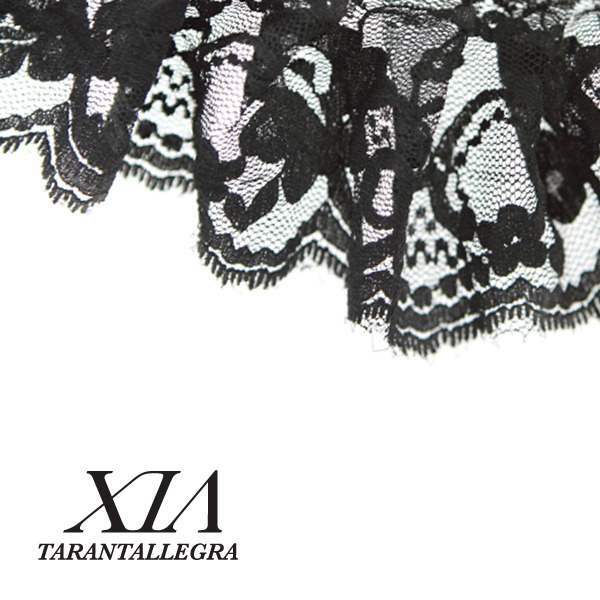 However the song is released as the first personal single studio album of Kim Junsu, “Trantallegra”. I Don’t Like Love (사랑이 싫다구요) at YouTube. The sad memories which keep treading on the eyes again, on this sleepless night, what should I do? My ears hear your voice again, my long day, what should I do?